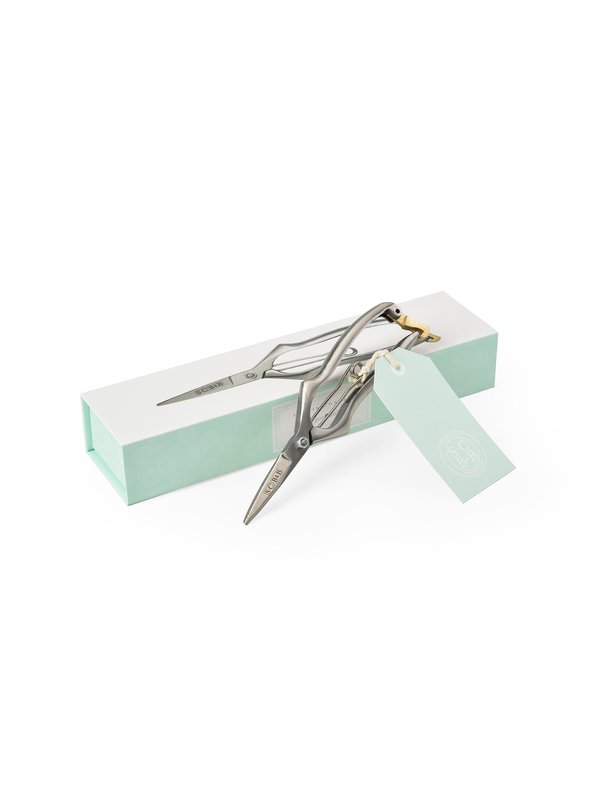 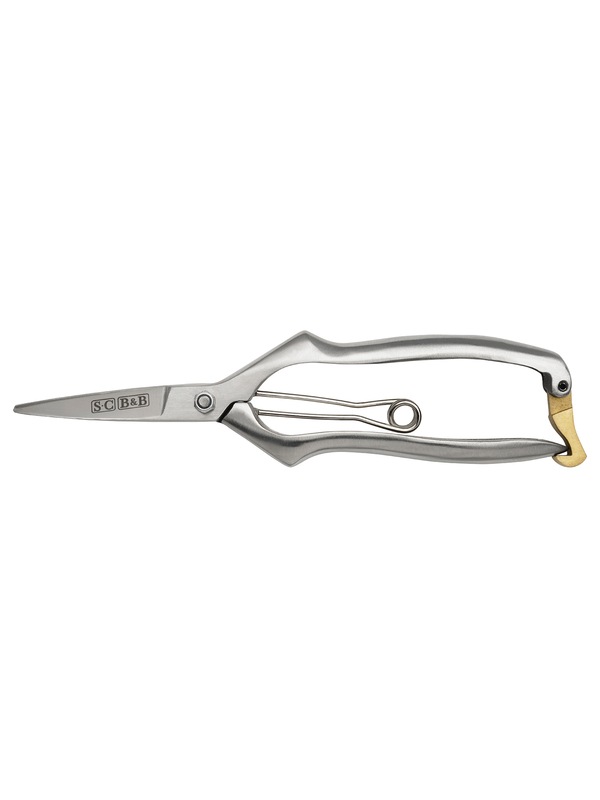 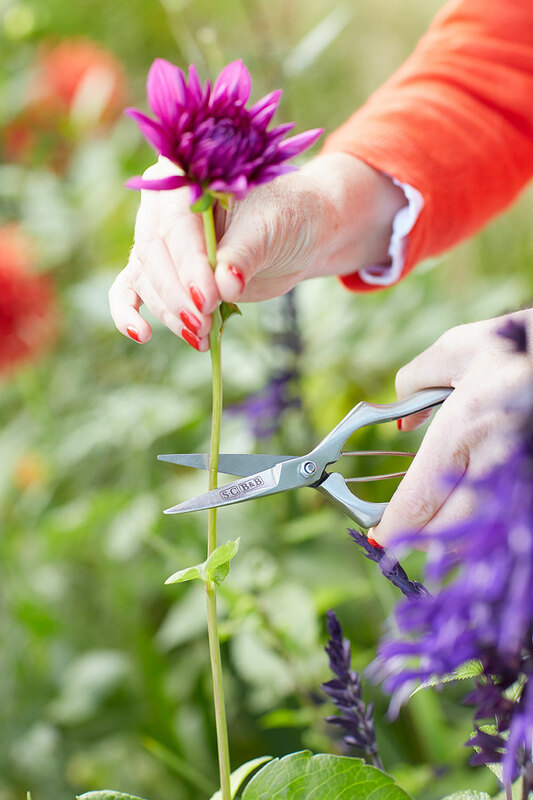 These wonderfully sharp secateurs have fine precision tips that allow for targeted cutting. 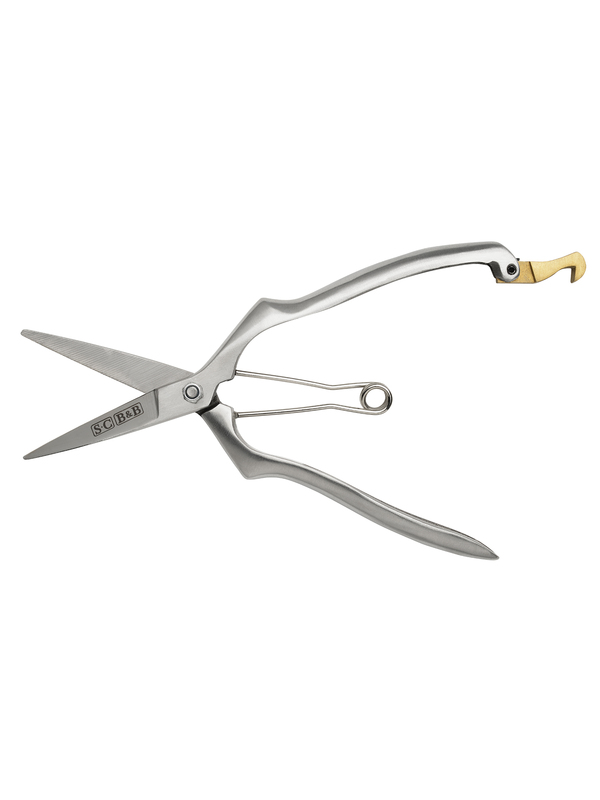 They are especially good for floristry work, even on woody greenery stems. 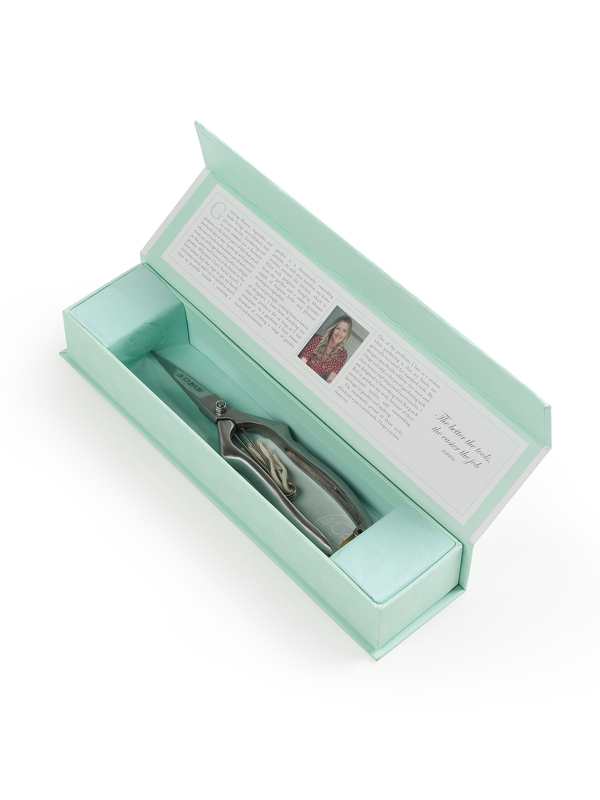 A simple brass lock keeps the blades of this beautiful gardening tool safely closed when not in use.